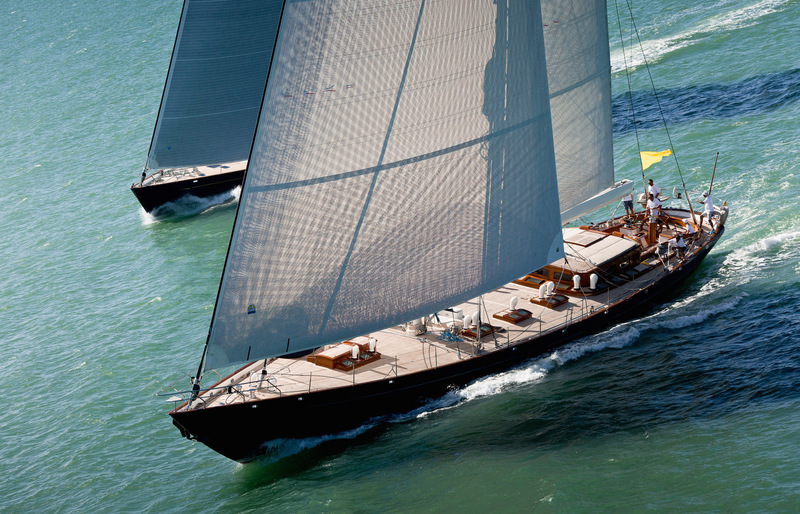 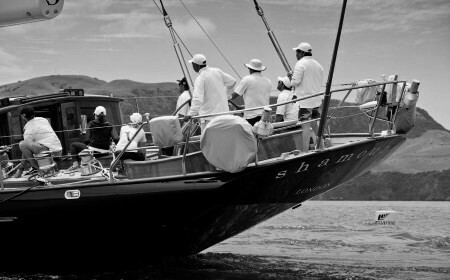 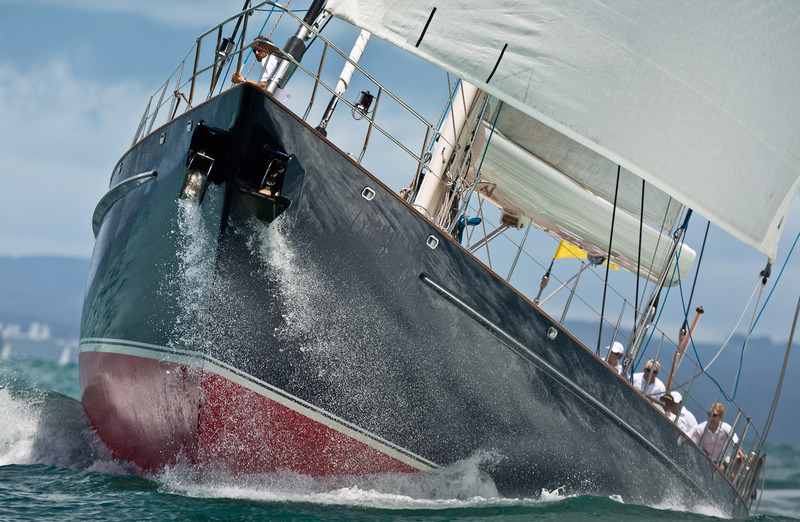 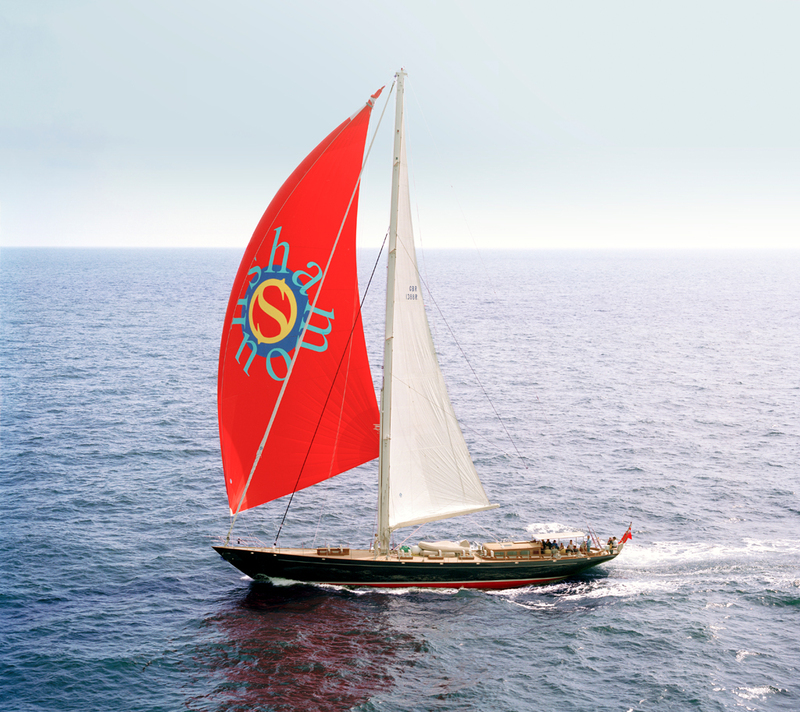 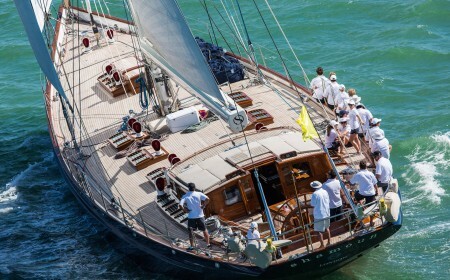 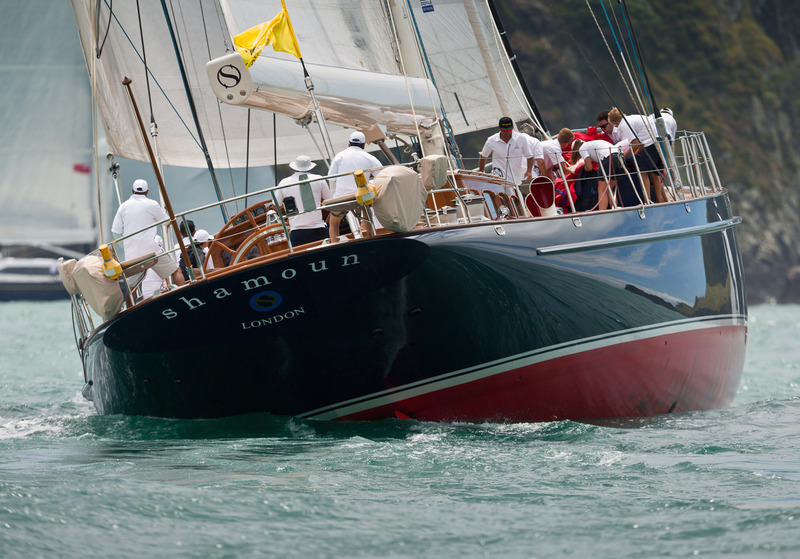 Built in close cooperation with a well-known shipowner, the 33-metre Shamoun was especially designed to enter waters as shallow as 2.30 metres, which is very unusual for a yacht of this size. 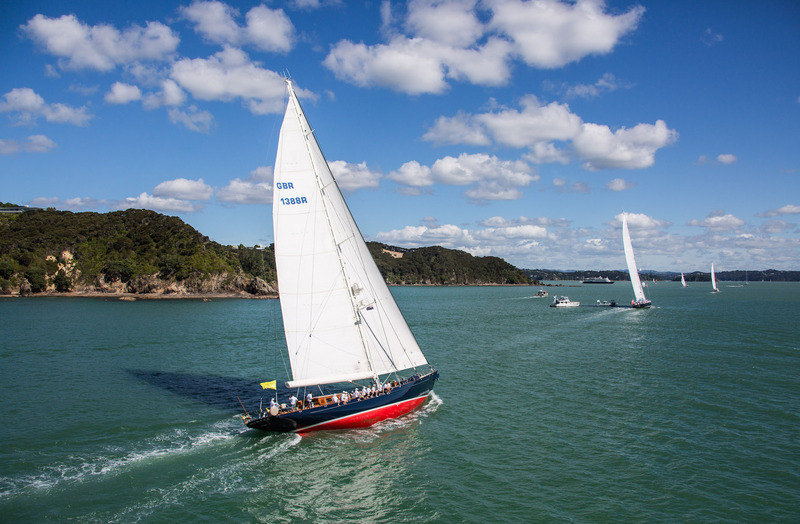 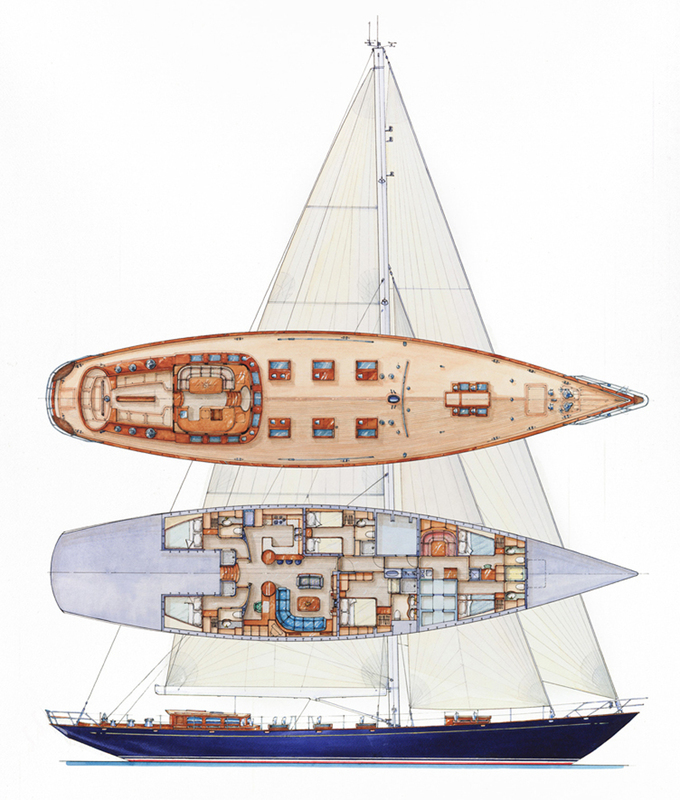 This was achieved by choosing for a V-shaped aluminium hull within which was integrated a centreboard casing. 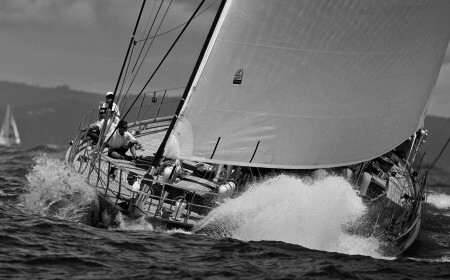 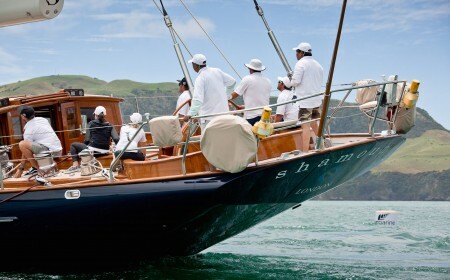 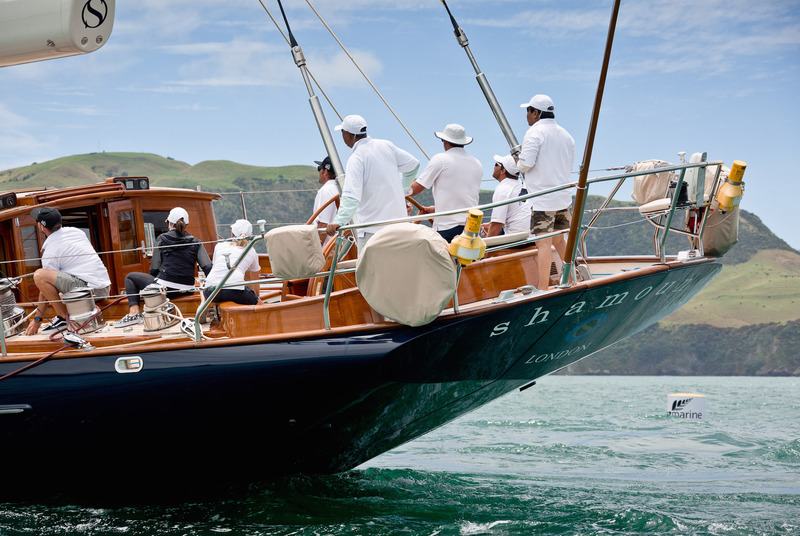 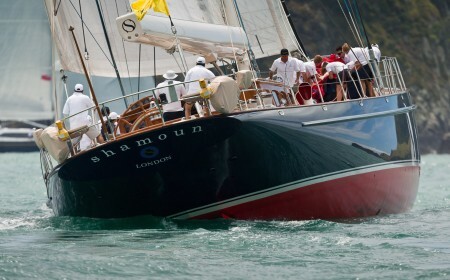 To optimise her steering, Shamoun has one huge centreboard and two rudders. 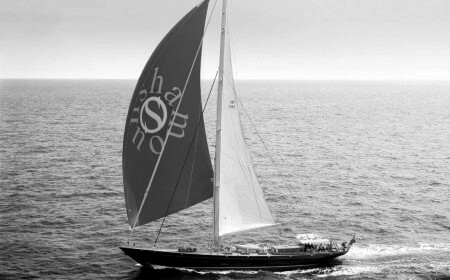 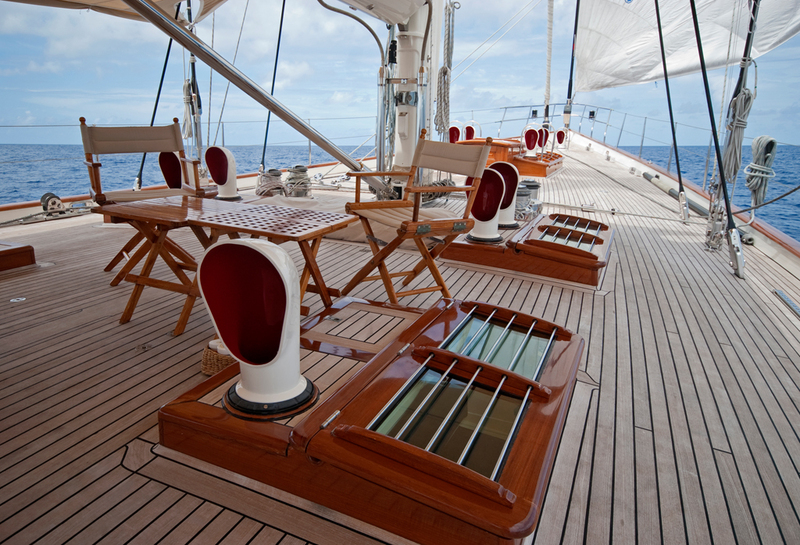 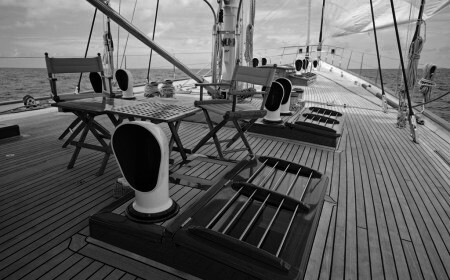 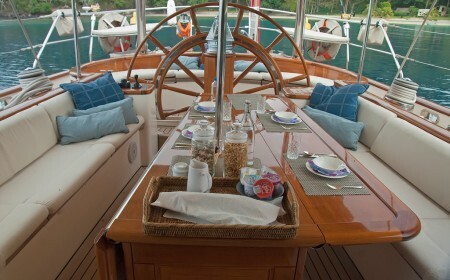 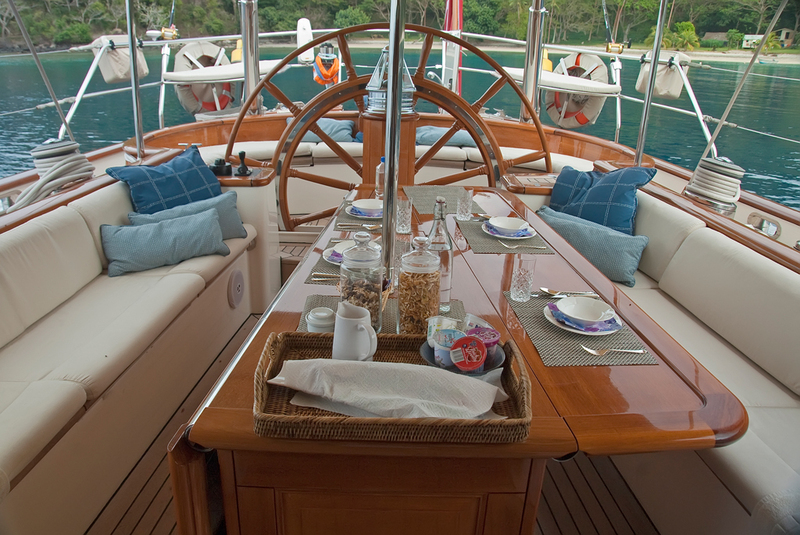 As you would expect from a Claasen superyacht, Shamoun is equally impressive below decks. 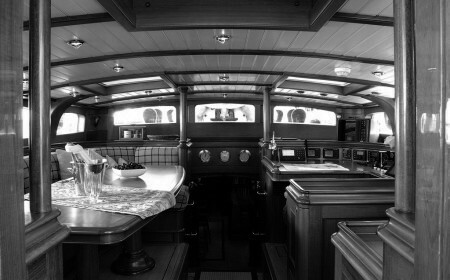 Locating the engine room either side of the centreboard casing created a large and level interior. 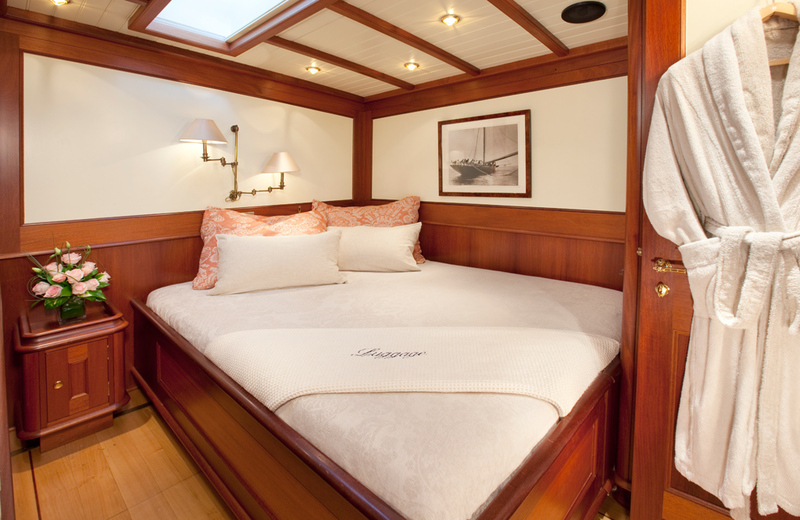 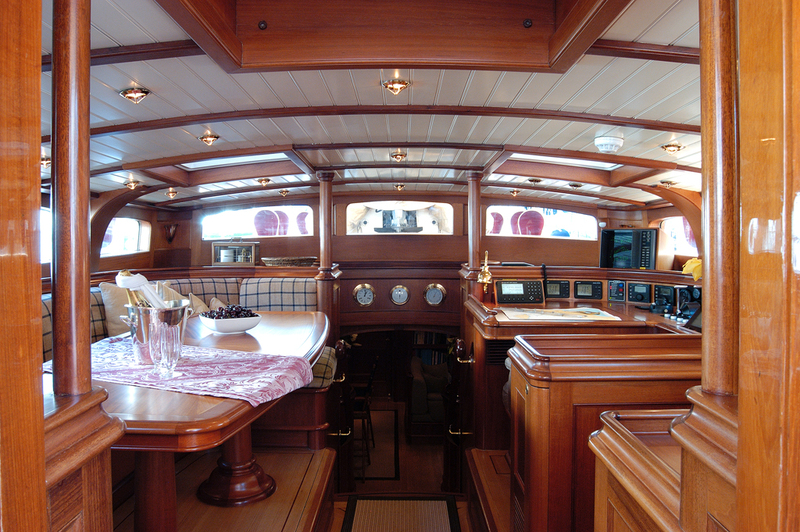 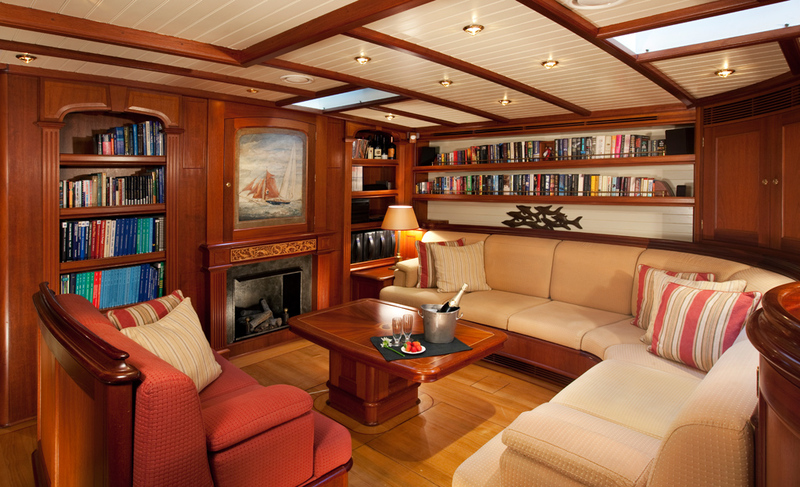 The layout fully optimises this space, with separate crew quarters and mess for four guest cabins and an open-plan saloon. 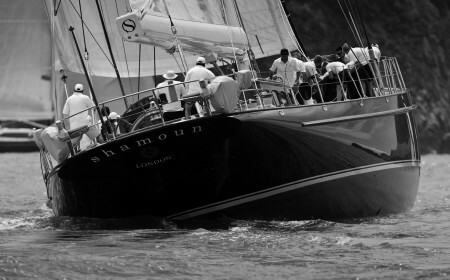 Shamoun won Best Interior at the 2000 Superyacht Design Awards and was nominated as one of the best yachts launched that year. 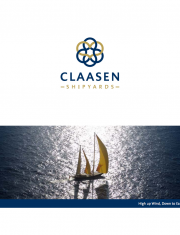 Naval architect Hoek Design Naval Architects B.V.